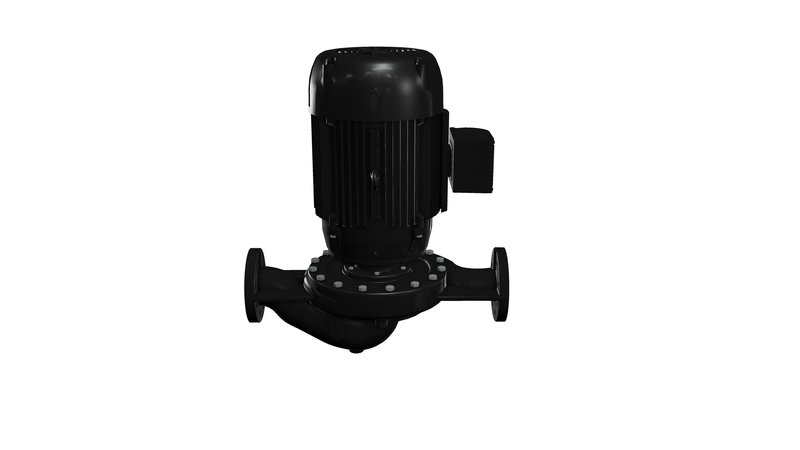 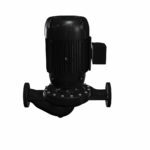 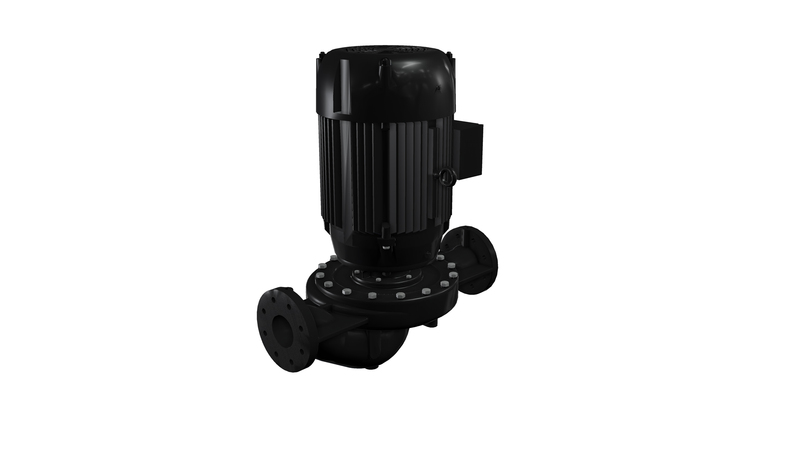 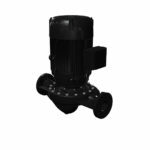 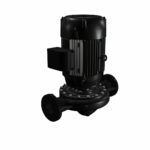 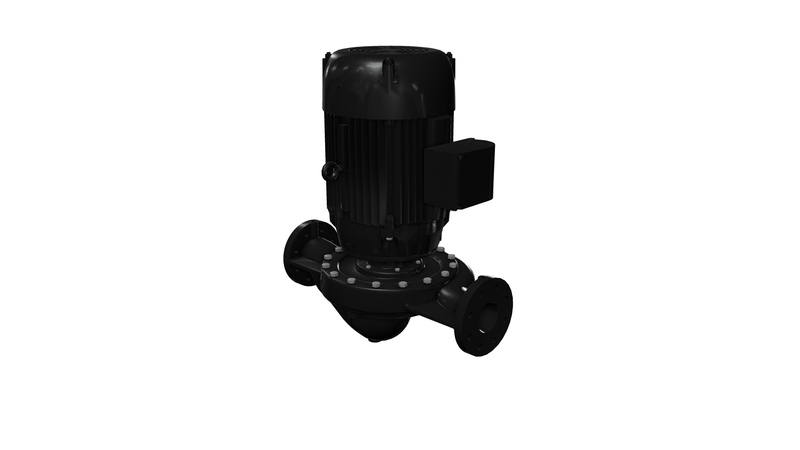 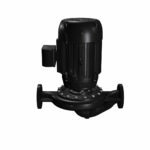 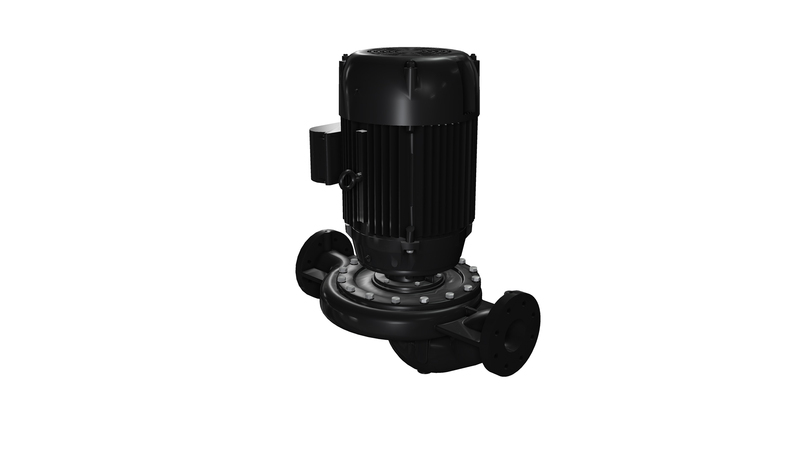 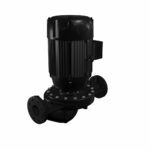 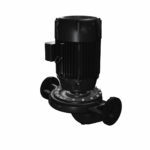 VL Vertical In-Line, Close-coupled Pump > BSI Mechanical, Inc.
Vertical In-Line, Close-coupled Pump the PACO VL is an in-line pump which mounts vertically and guarantees the smallest footprint. 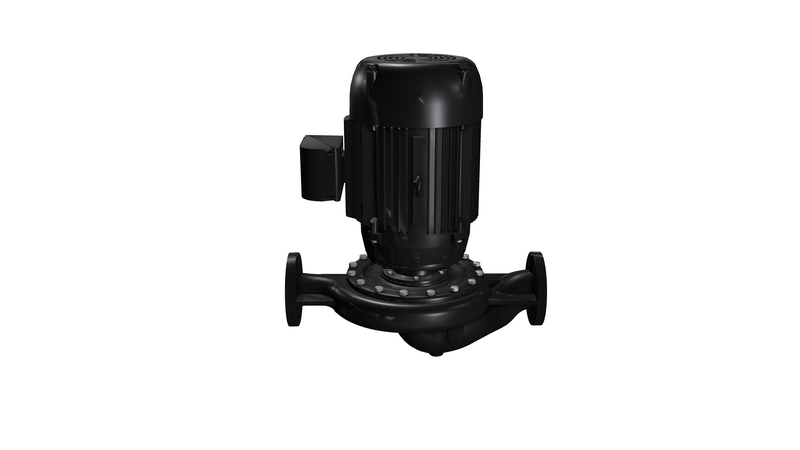 The pump requires no flexible connectors or foundation grouting. 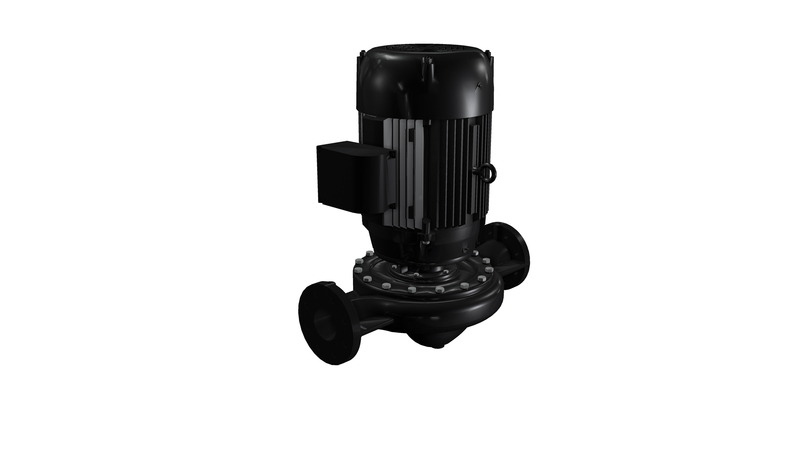 Copyright © 2019 BSI Mechanical, Inc. All Rights Reserved.